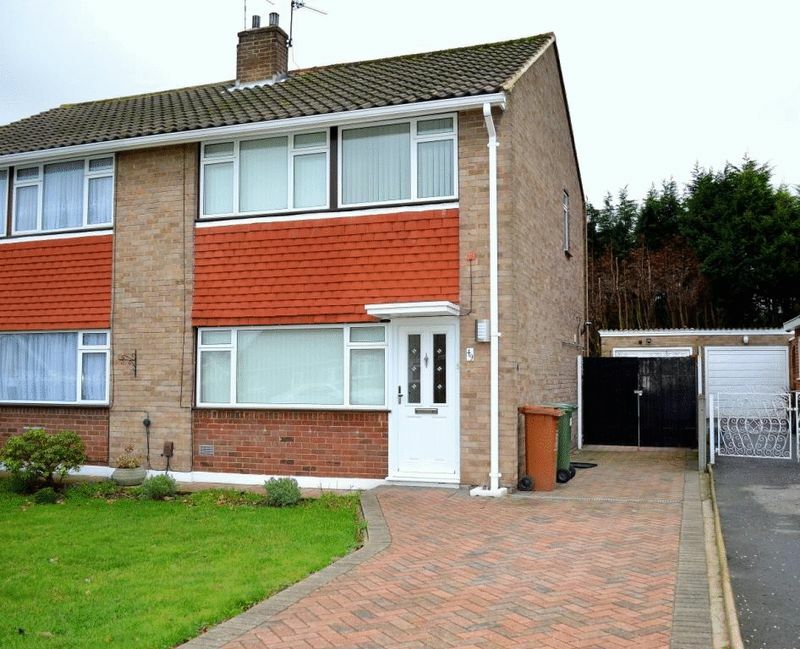 Harpers & Co are proud to offer this immaculate and tastefully decorated 3 bed semi in Bexley and in close proximity to Sidcup. 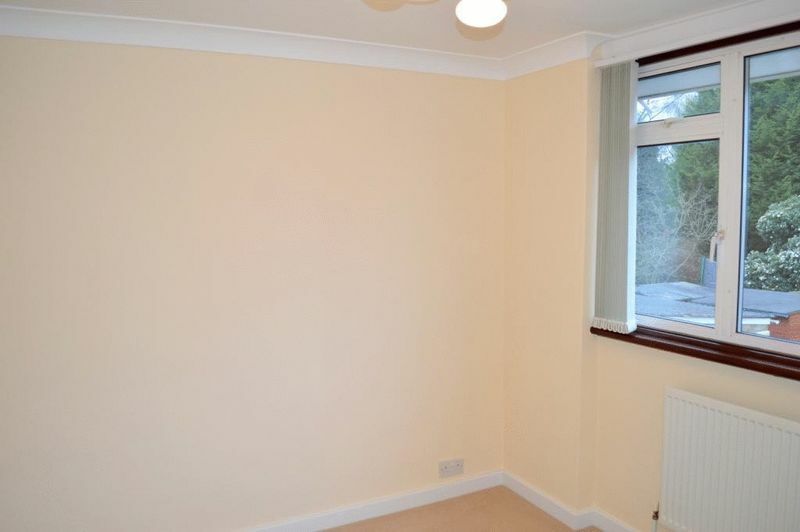 This well appointed 3 bed house is available unfurnished and has been decorated to a very high standard. 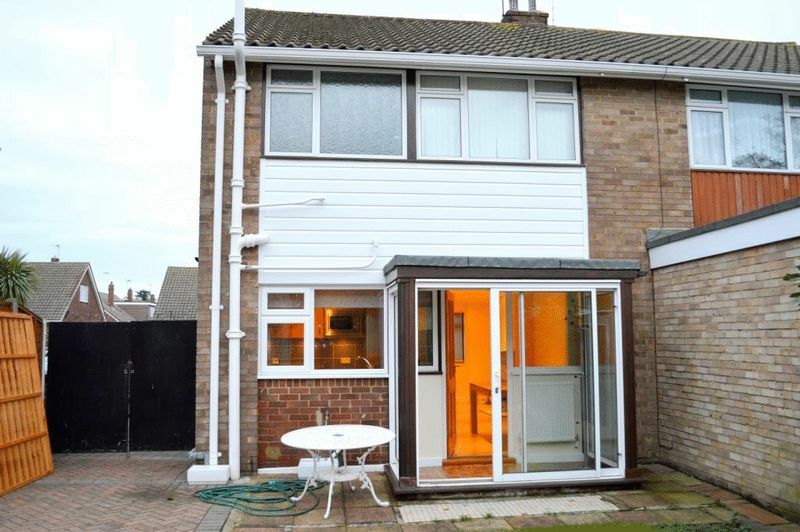 The property has a paved drive which can accommodate 2 vehicles and a garage for another. The interior is excellent. Floors are either decked in oak effect laminate or plush carpet. 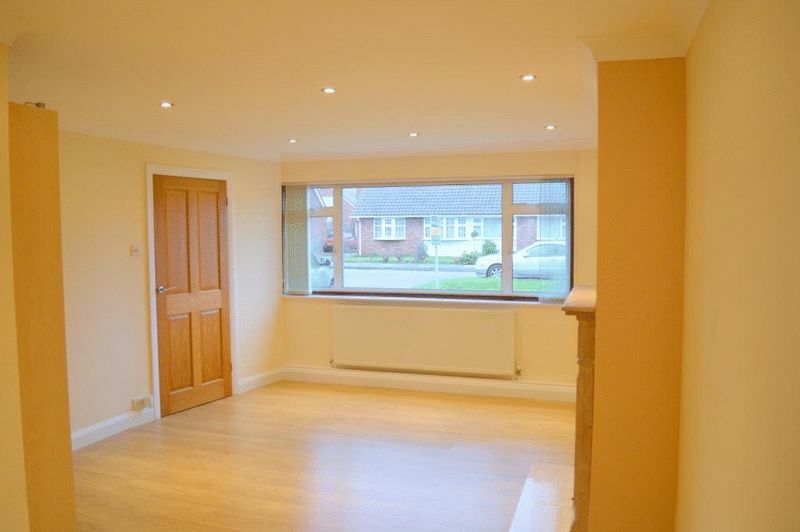 The lounge and dining room are open plan and lead to an excellent kitchen with quality in built appliances such as a gas hob and range, stainless steel extractor, large fridge freezer, washing machine (all appliances untested). 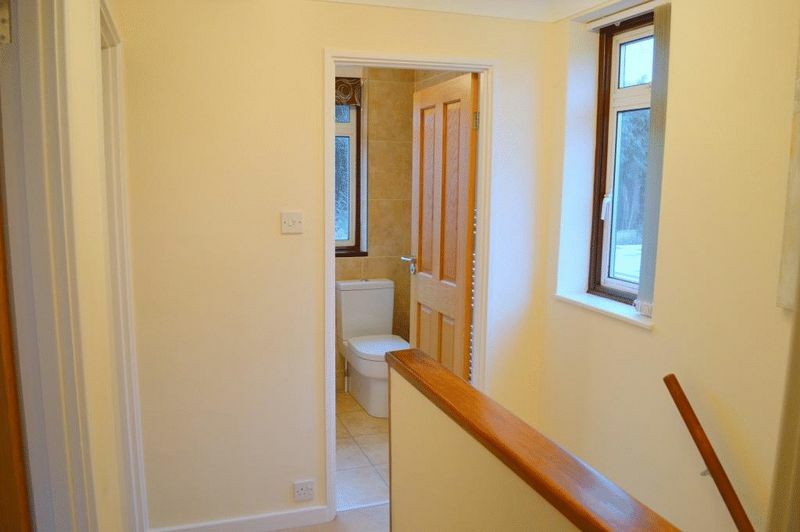 The bathroom is superb with high quality fixtures and fittings, bath, dual shower, low level basin and WC. 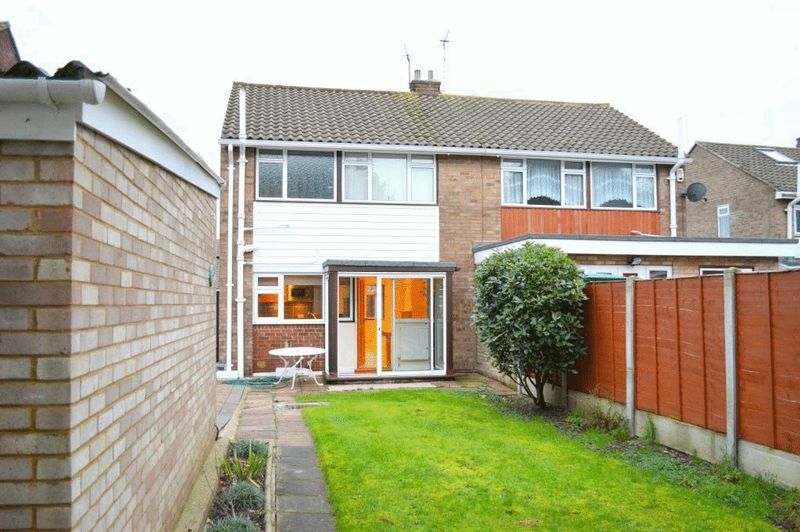 The garden has a neat & paved patio area, garden laid mainly to lawn, access to a detached garage and a rear shed. 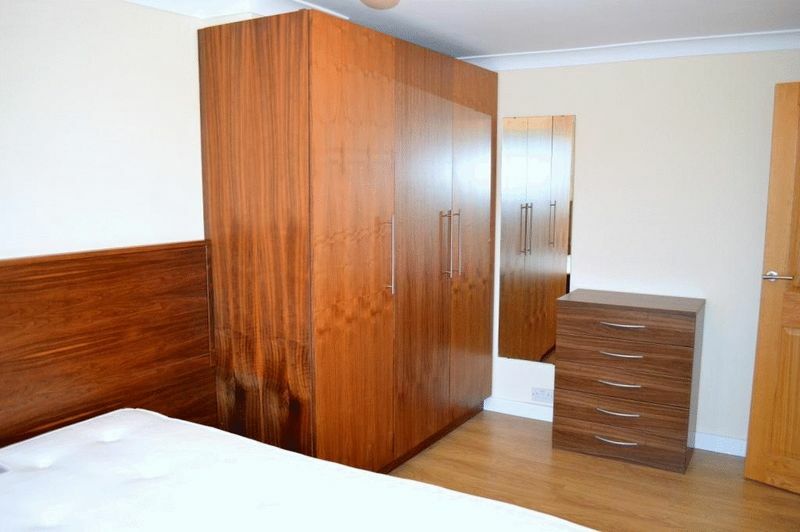 The property is quiet, secluded and in a very good and sought after location. 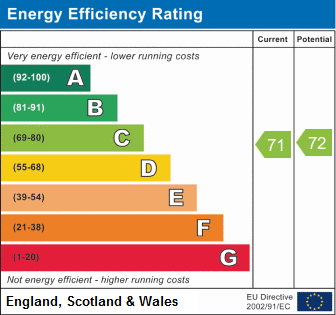 Viewings Highly recommended through Harpers & Co Sole Agents. Professionals Only and No pets or smokers. 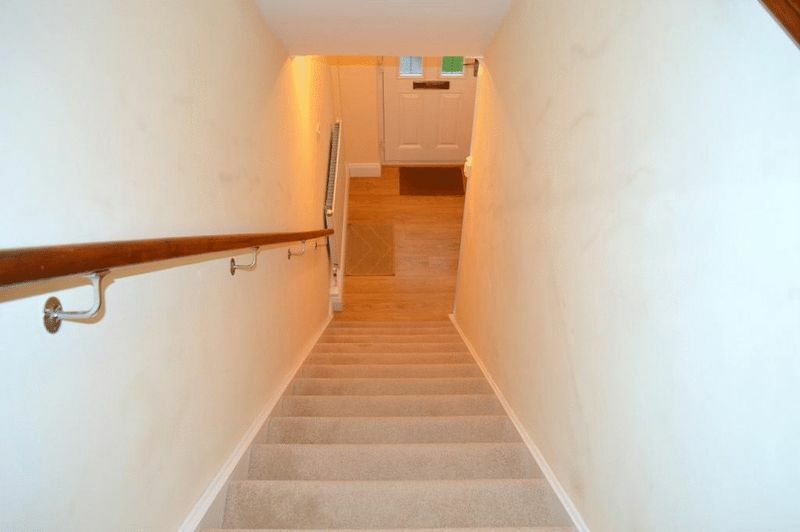 Laminated flooring, stairs to all first floor rooms, access to lounge/dining room, 1 radiator. 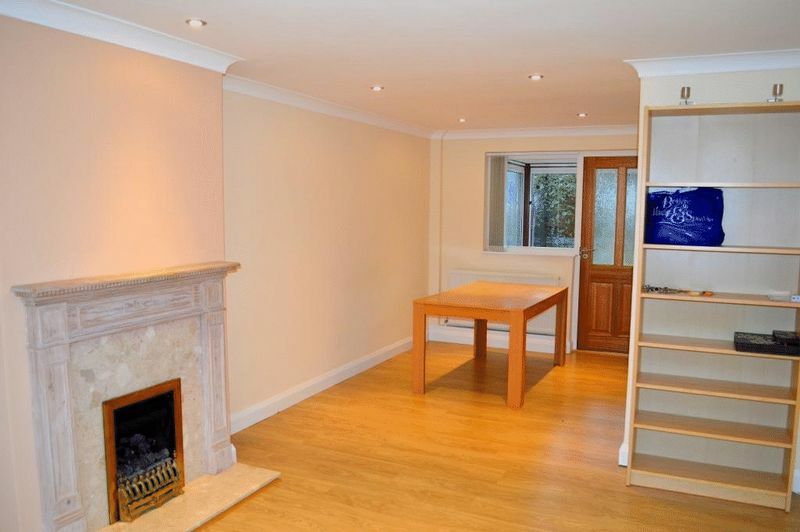 Laminated flooring throughout, spot lighting, marble fireplace, large UPVC double glazed window with front garden views, 1 radiator, access to small porch leading to garden area. 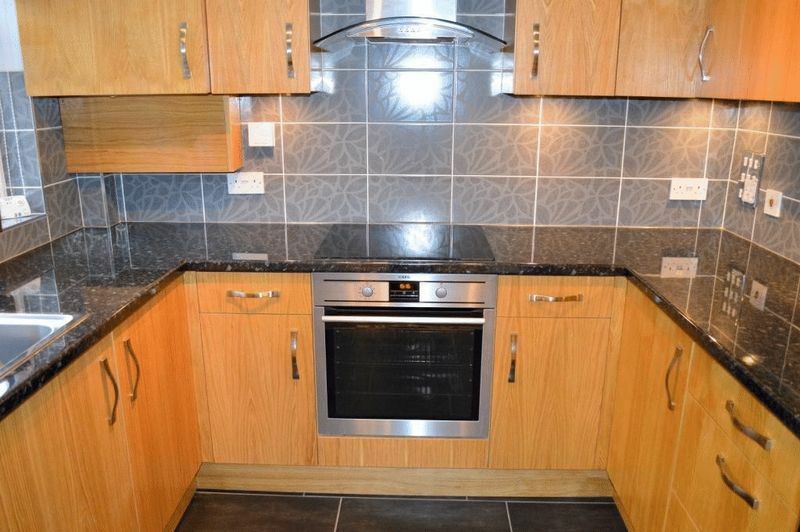 Fully tiled flooring, part tiled walls, wall and floor mounted storage cupboards, integrated AEG oven with extractor fan, integrated microwave, stainless steel sink with drainer, chrome mixer taps, UPVC double glazed windows with rear garden views, multiple plug poiints. 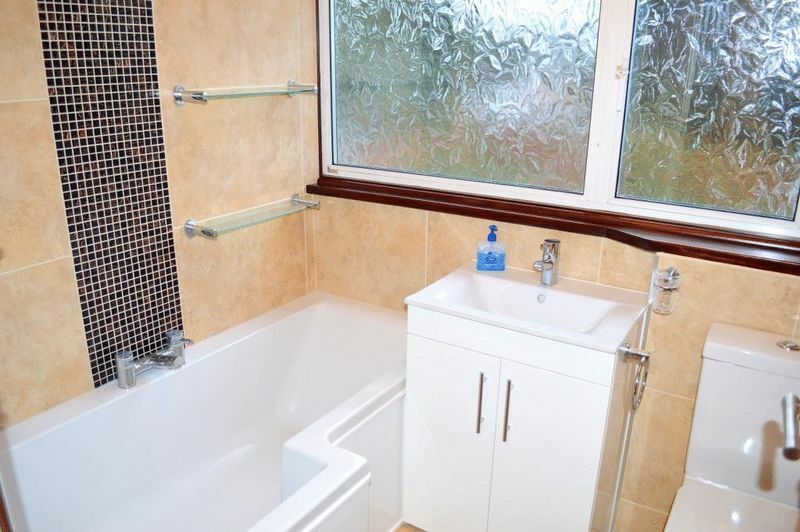 Fully tiled flooring, tiled walls, large bath with chrome mixer taps, shower attachment with shower screen, low level basin with chrome mixer tap and built storage below, low level WC with push rod chain. 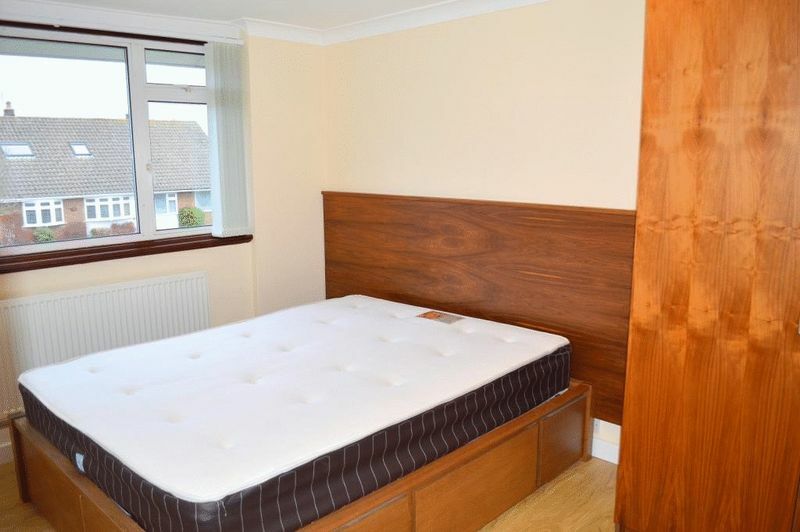 Double sized bedroom, laminated flooring throughout, pendant light fitting, large oak effect headboard, multiple plug points, UPVC double glazed windows, 1 radiator. 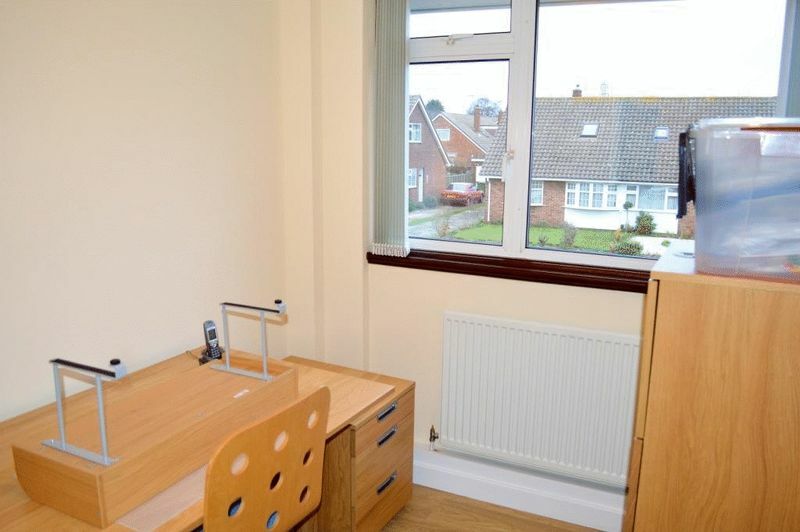 Laminate flooring, UPVC double glazed windows with front garden views, multiple plug points, 1 radiator. 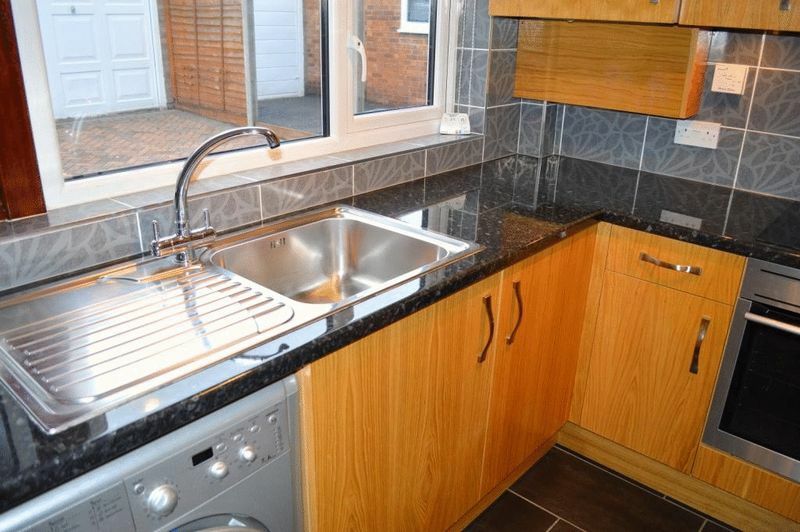 Laminated flooring, UPVC double glazed windows, multiple plug points, 1 radiator. Paved area, grass area, access to garage, access to front drive. 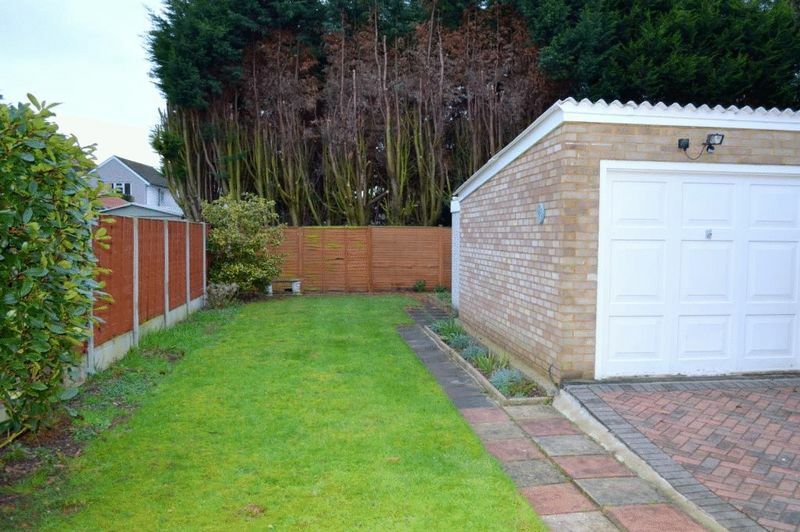 Paved driveway with small grass area, off road parking for three cars, garage located in rear garden.